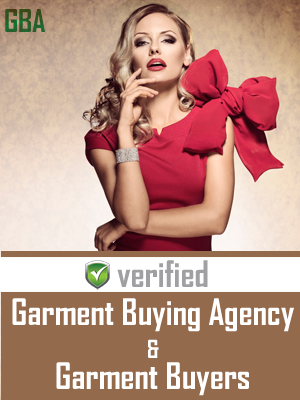 c o n t i n u u m's vision is to be the most reliable, professional and preferred partner in India for processing of orders for any kind of production related to apparel and accessories. We control the process for our clients, always with focus on the highest quality standards, punctual deliveries and clear communication. Starting from initial sampling stage to final shipment, we direct and control the modus operandi by working in close association with our partners - buyers and suppliers alike. 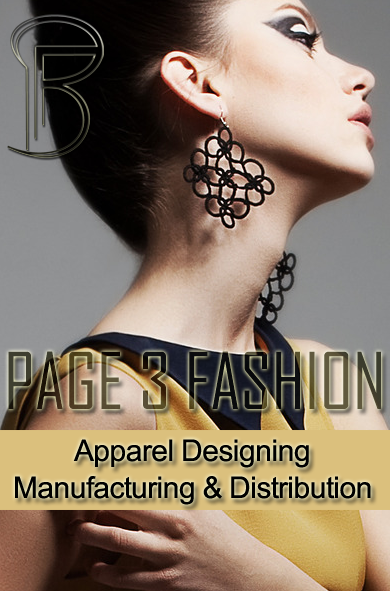 Unique to other agencies, c o n t i n u u m offers a full range of services including product design and innovative embellishment development at a world class level. Our periodic collections portray the latest global fashion trends fused with the unique value added services of India originating from its rich craft traditions.